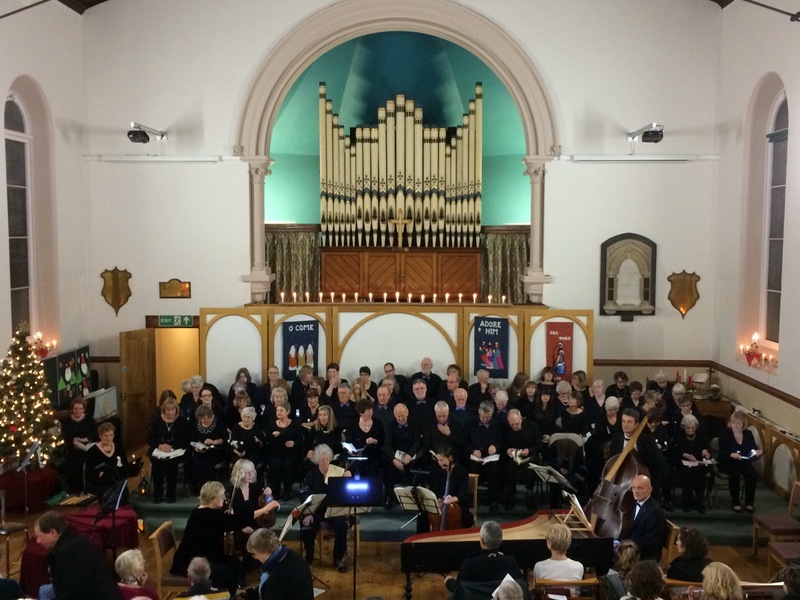 Melksham Choral Society, with around 65 members, has been part of the Melksham community for over 60 years providing a wonderful opportunity for local singers to enjoy creating music together. 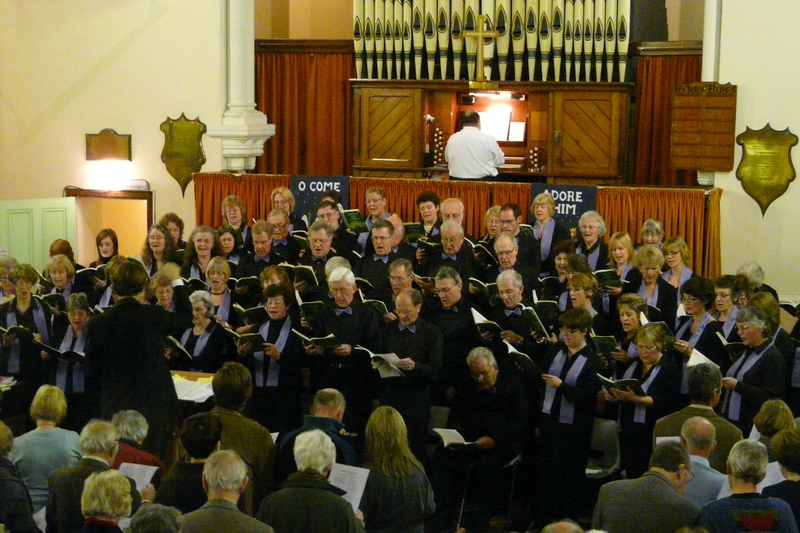 We usually give two choral concerts per year in the nearby Melksham United Church (at Christmas and Easter). 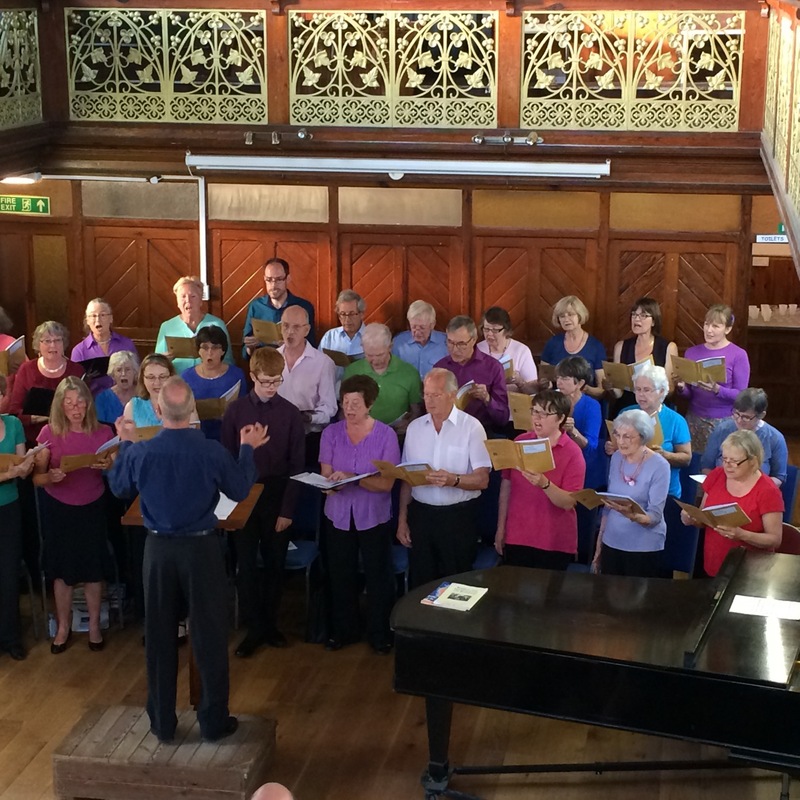 At the end of the summer term we put on a more informal performance of lighter pieces. Melksham Choral Society meet on Thursday evenings at 7.30 pm in the Rachel Fowler Centre, just off the Market Place. All interested parties welcome. No auditions required.